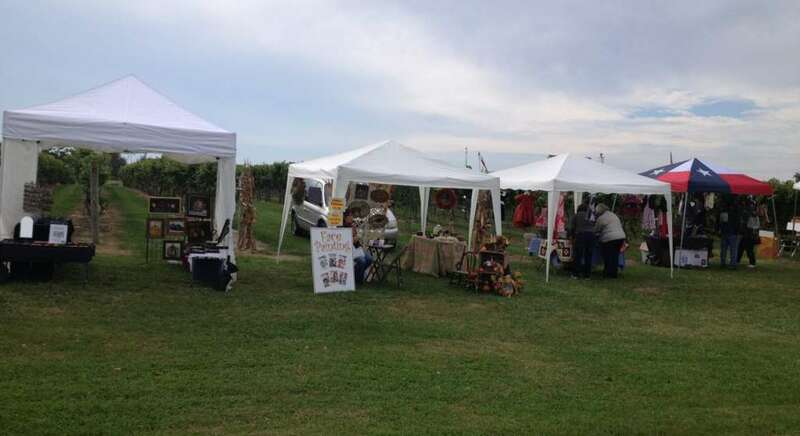 A craft fair taking place at a winery in New Jersey. 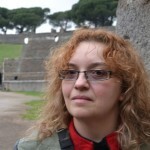 Photo by sockii. 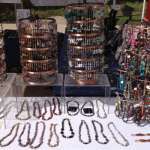 This article is the third in my series on becoming a vendor at craft shows and craft fairs. 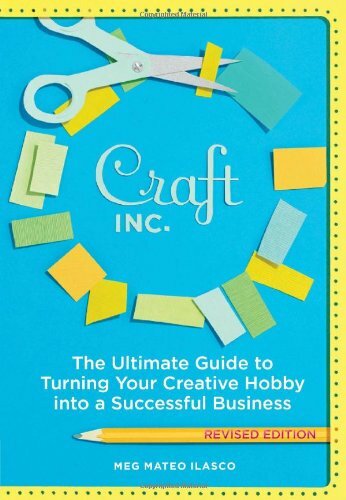 The first two articles focused on determining if becoming a craft vendor is a good choice for you and then the basic things you will need to set up your space for selling merchandise. If you’ve decided you’re definitely going for it, and started putting together your display materials, now it is time to finding some shows to work! 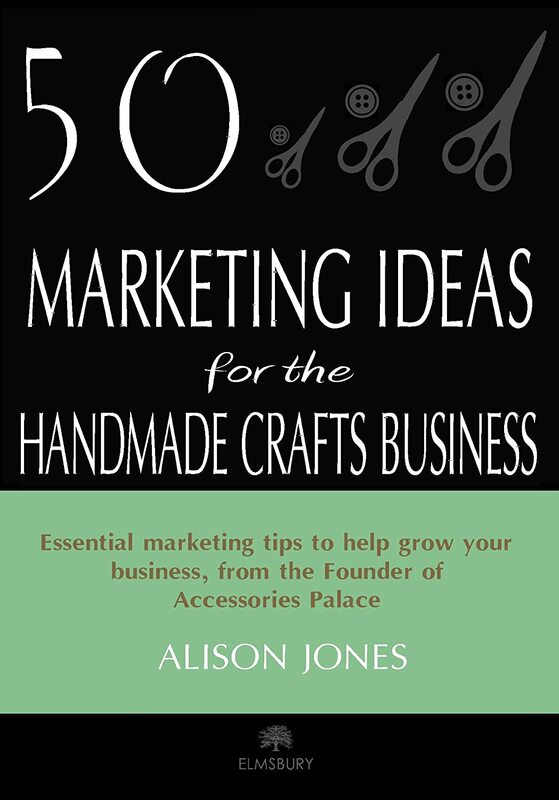 There are many different places to look for and find out about craft shows in your area, but it is also important to pick the right ones so you won’t be disappointed – nor loose money trying to sell at the wrong venues. It is best, when you are first starting out as a craft show vendor, to begin modestly. You want to practice doing your set-up, hone your sales skills, and start getting feedback on your crafts before investing money in reserving space at big, expensive shows. That said, start too small and you may not make any money and only feel like you are wasting your time. Trying different types of shows, and in different types of locations, is important in figuring out the markets in which you will generally do well. 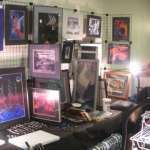 Craigslist is a great way to start finding craft shows and vending events in your area. With classifieds broken down by state and region, you can search for listings in your neighborhood or city easily. Organizers of local shows often advertise for vendors in the “Events” category, under the main “Community” section. Search for phrases such as “craft fair,” “craft show,” “bazaar,” and “vendors.” You may also find listings for colleges and community centers which are looking for craft vendors to come in on a regular basis to sell merchandise. Small-town festivals, “Main Street Days,” and other similar events can be good to look for on Craigslist as they tend to draw nice-sized crowds – as long as the weather holds up. If you do animal-related crafts such as pet portraits, cat toys, pet blankets and other such items, keep an eye out for animal shelter events or cat and dog shows. Some events may still rely more on newspaper advertising than on-line classifieds. Check the listings in your local newspapers, free weeklies, and community newsletters. These may be smaller events, but good local advertising can definitely draw neighborhood crowds. Especially during the holiday season, many churches and schools put on Christmas craft bazaars and other such events. 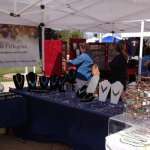 They are good for raising money for the organization putting on the show, and can be good for vendors as well. Many of these shows rely on word-of-mouth to get vendors, however, so call or email schools and churches in your area directly to find out if they are sponsoring such events. School and church craft fairs can be very hit-or-miss in general, and should not be where you concentrate all of your energy. They do not tend to be good for higher-priced items or fine jewelry. Items for children and simple, inexpensive crafts under $10 tend to be all that you will likely sell. That said, if there are a few close to your home and inexpensive enough to take a chance on (no more than $15-30 in reservation fees), you may want to give them a try. Many independent farmers and wineries hold one or more festivals during the year, typically to celebrate the harvest, the release of new wines, or a particular holiday such as Memorial Day or the Fourth of July. Often with live music and other events scheduled for the day, these shows can draw good crowds of people looking to spend some money. Check their websites for more information, or see if there is a statewide tourism or agricultural commission that lists upcoming growers festivals. For example, in New Jersey, the Garden State Wine Growers Association has a comprehensive listing of shows taking place at wineries throughout the state, and the application to exhibit at any of them. There are several websites with listings by date and by area of upcoming craft fairs and shows throughout the United States, such as Festival Network Online, Craftmaster and Art Fair Source Book. Many of these sites, however, require you to pay a yearly subscription fee to access their full listings and information. To be honest I have never tried subscribing to one of these services to date, but if you were looking to devote yourself full time to being a traveling craft exhibitor it might be worthwhile to you. These sites promise user reviews and critiques of the fairs that they list, and many offer a print magazine as part of their site subscription. Finally, don’t forget to talk to other vendors – and customers – once you start going to shows and find out what events they might recommend to you. You might find out about a show you’ve never heard of before because it doesn’t advertise locally, or just get tips on which local shows are best for certain kinds of crafts. Of course, you will likely encounter some vendors who don’t want to share their “secrets” out of fear of losing business to new competition. But overall vendors are generally a friendly, social group of people who will want to help others do well, not fail. 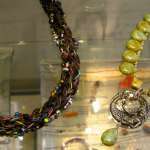 There are many different ways to find out about craft shows and fairs taking place in your area – and beyond. Look into different listings and apply for different types of shows when you are first starting out, so that you can hopefully find which may be the best markets for your crafts. Start modestly, but don’t be “cheap” about which shows you apply for – a show that may only cost $20 for a table likely isn’t going to draw the same size crowds as one that charges $200. Explore the market in your area and try registering for at least 4 to 6 different shows over your first few months of vending, to begin to get a feeling for the market. 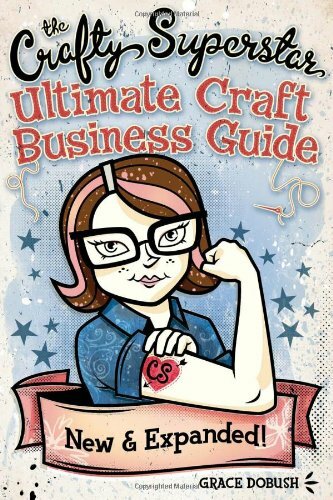 In the fourth article in this series, I will look at the next step of becoming a craft show vendor: how to establish pricing for your merchandise. Pricing isn’t as easy as you might think, and you must be sure to know what the market will bear, what your expenses are, as well as how to deal with hagglers and deal-seekers at craft markets.